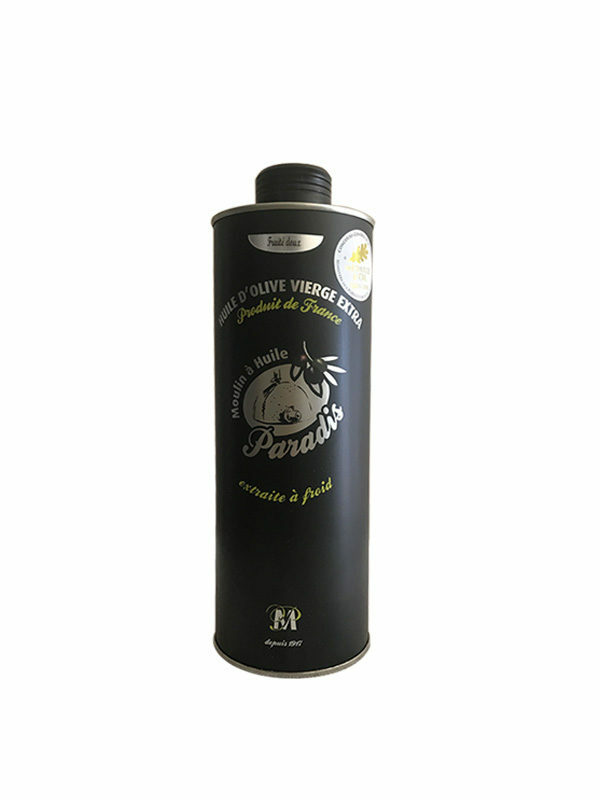 Extra Virgin Olive oil of High Quality, green fruity with an intense taste. 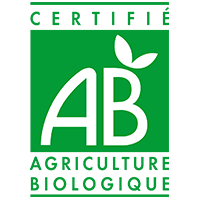 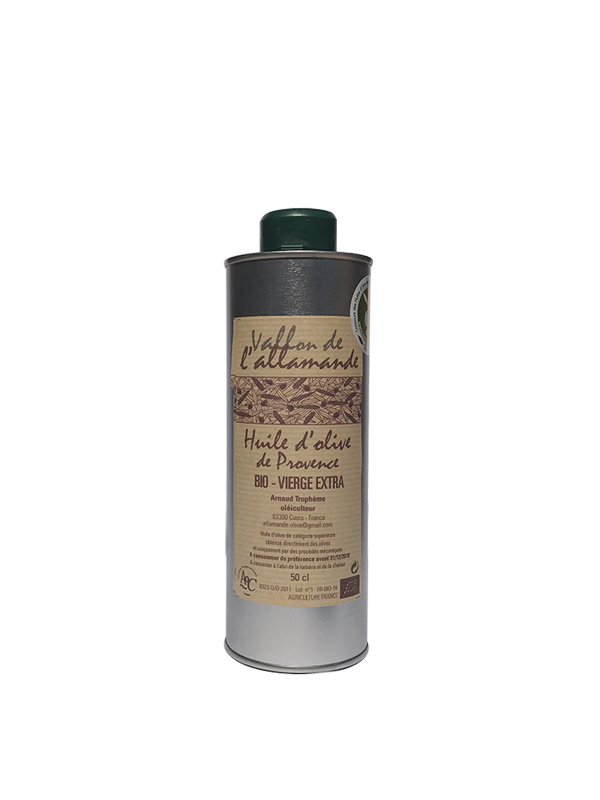 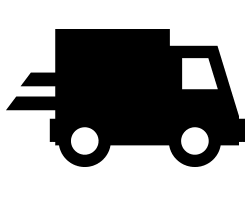 Olive oil made in France, obtained directly from olives of the Vallon de l’Allamande at Cuers (Var) and only by mechanical process (mill certified Organic by Bureau Véritas). 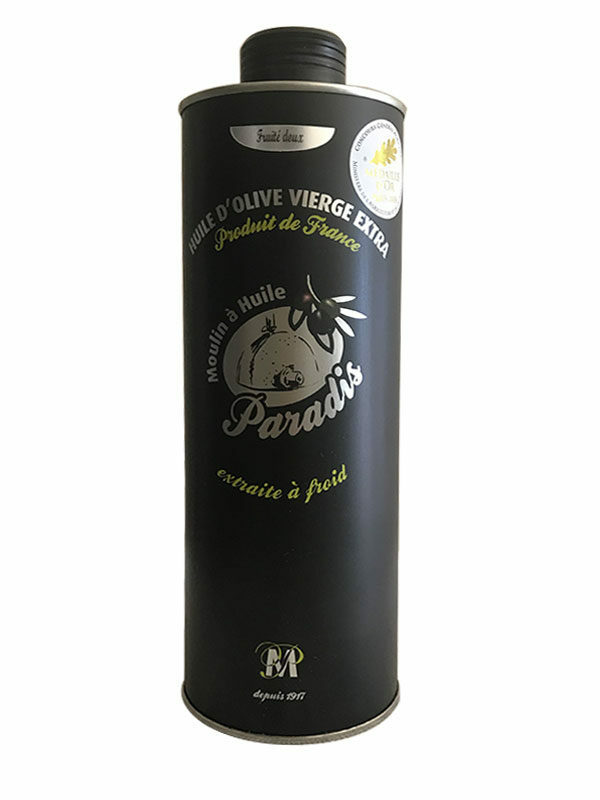 Gold medalist at the Olive oil of France Contest with the Appellation Origin Controlled at Nyons in 2017. 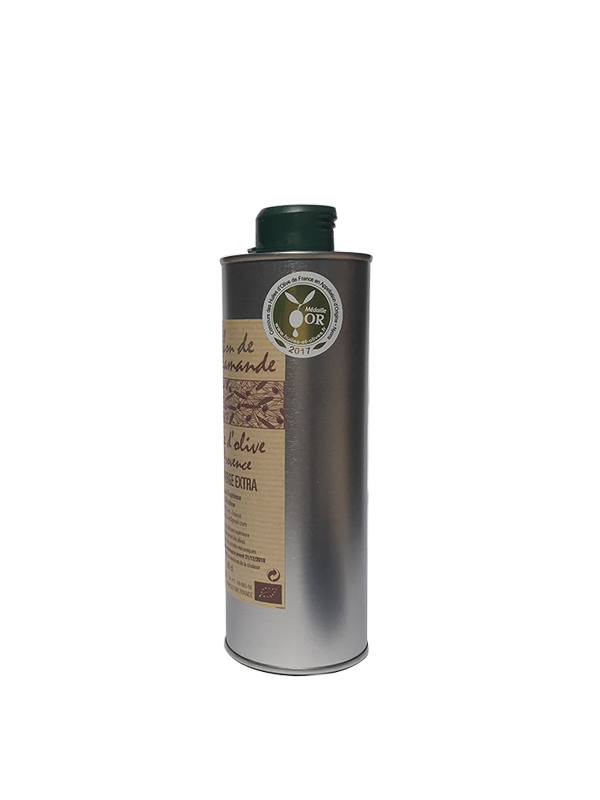 Denomination : Extra Virgin AOC Olive oil of Provence 100% Organic. 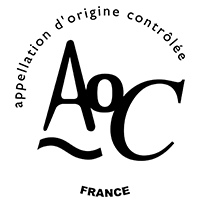 Denomination : Extra Virgin AOC olive oil of Provence and 100% Organic.